Student Organization at Kean University will head to The Bronx Zoo on Saturday, April 13 for a fun-filled day. 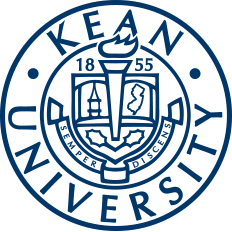 The Student Organization of Kean University seeks to enhance the intellectual, cultural and personal growth of the student body. With that being said, this organization takes into consideration what the student population may deem to be interesting. Known as a world-renowned zoo, the Bronx Zoo is located within Bronx Park in the Bronx, a borough of New York City and provides guests with activities to produce a fun-filled day. Students that attend can expect to be presented with general information on the zoo, zoo history, educational information, animal photos with descriptions and future events to attend. Furthermore, students interested in attending can purchase tickets at the Wilkins Theatre box office Monday, March 18. However, students should note that a completed Student Activity Participant Agreement (SAPA) form is required upon purchasing a ticket. After one completes the form, they will be able to purchase two tickets per Kean student ID. Kean students are $15 and the students' guests are $25 for tickets. In addition, students are requested to meet at the Wilkins Theatre Shuttle Stop at 8:15 a.m., with the bus departing shortly after 8:30 a.m. 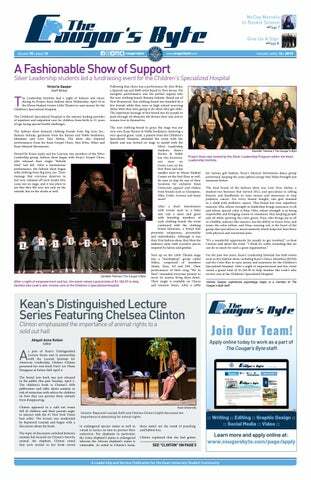 When mentioning the Bronx Zoo trip, Carli Hench, managing assistant director for the Student Organization at Kean University spoke on the benefits students would receive. Hench also mentioned a picnic lunch would be prepared for the students, in designated locations with vouchers for the cafe and other areas. "It was planned as a part of student engagement, all students, but it was also with the Wenzhou Kean students in mind. We wanted to give them an opportunity to see one of the biggest attractions in this area," Hench said. In addition, Hench mentioned that the zoo trip had been done before as a way to provide fun options and memorable takeaways for students at Kean. If students have other questions or concerns, email stuorg@kean.edu, call (908) 737-5190 or visit its office in the Miron Student Center (MSC), Rooms 309 and 313 for more information.